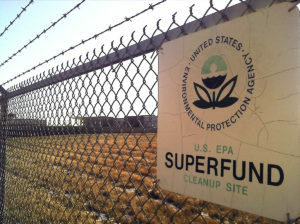 Texas has hundreds of toxic sites known as Superfund sites, brownfield sites, and others that are often hazardous waste dumps, chemical storage sites, and industrial facilities. These sites contain toxic chemicals that are known to cause health problems–including carcinogens like benzene, toluene and dioxin. We need state environmental agency officials to strengthen the standards they use to identify and clean up these toxic sites. 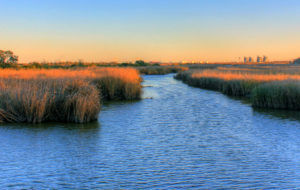 letter: tell state officials to strengthen Texas cleanup standards! Unfortunately, our current state pollution cleanup standards are incredibly weak — even after Texas officials declare a site “fully remediated,” it could still be as polluted as a Superfund site in another state. Tell state officials that we want protections just as strong as the national standards, because Texas deserves nothing less!